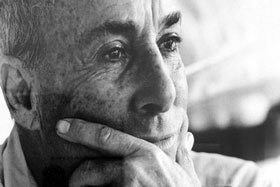 César Manrique was a key man in the contemporary history of the island, a person that had the capacity to bring together the wishes of thousands of lanzaroteños in pursuit of a better future and who also managed to place Lanzarote in the international tourist scene as one of the top most extraordinary sustainable tourist destinations in the world. 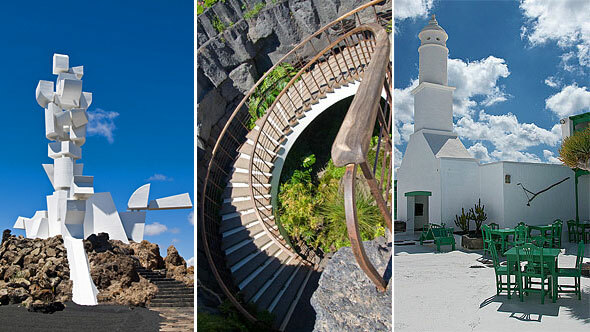 On this half a day tour we pay a visit to the firsts public spaces designed by Cesar in Lanzarote: the César Manrique Foundation, a unique house built on top of a lava flow, where nature and architecture coexist in harmony. Nowadays the Foundation plays a key role in the island´s society against those whom want to speculate with the landscape of Lanzarote. 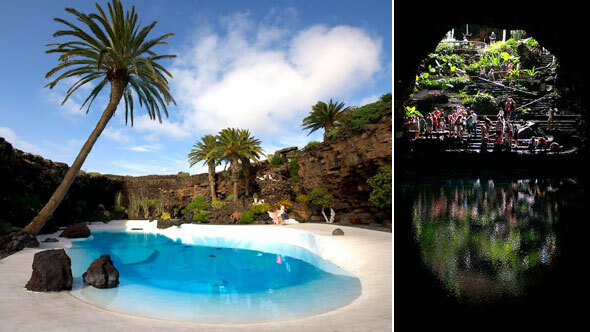 Jameos del Agua is another “must to see”, probably his masterpiece, is another visit of our tour. Manrique designed an underground paradise at the interior of a massive volcanic tunnel formed by molten lava after the eruption of La Corona volcano 20,000 years ago. The third place to visit is Monumento al Campesino, a work that carries the most symbolic references to the island and its inhabitants. 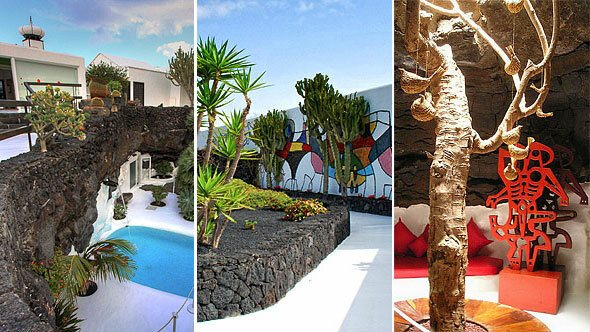 In this place there is a snack bar and a restaurant where you can try the traditional dishes of Lanzarote.